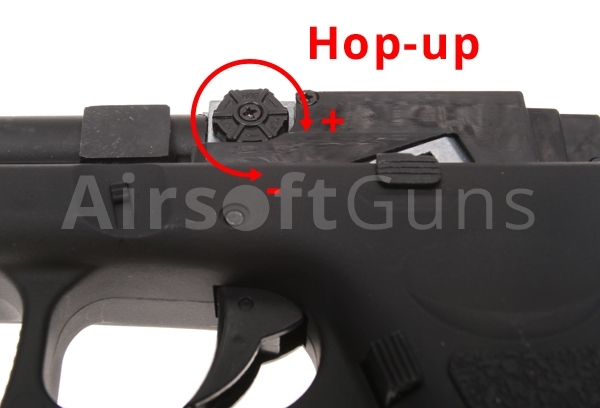 Automatic electric airsoft pistol (AEP). 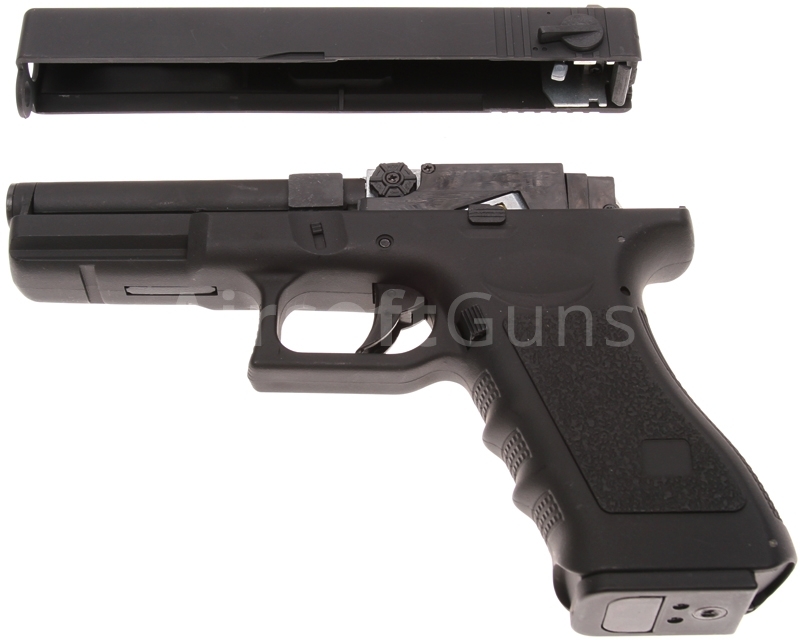 Replica of Glock model 18C [CM.030] with a unique serial number. 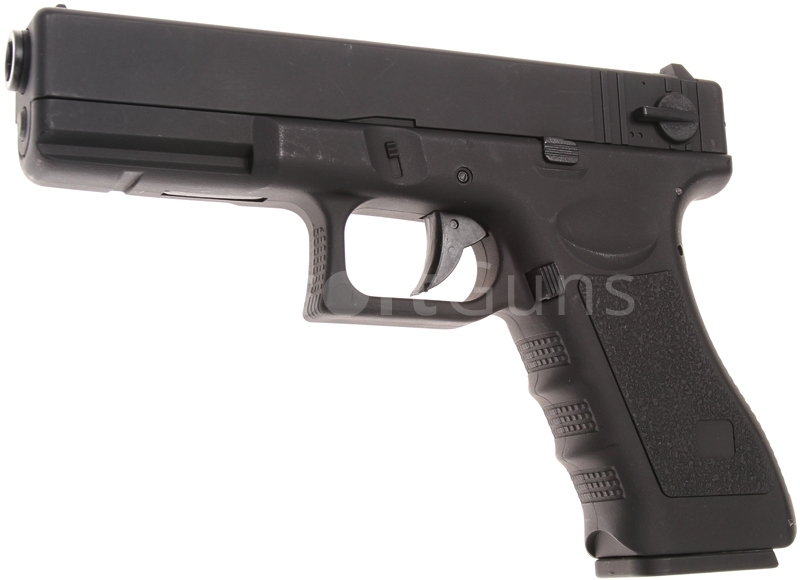 Automatic electric airsoft pistol (AEP). 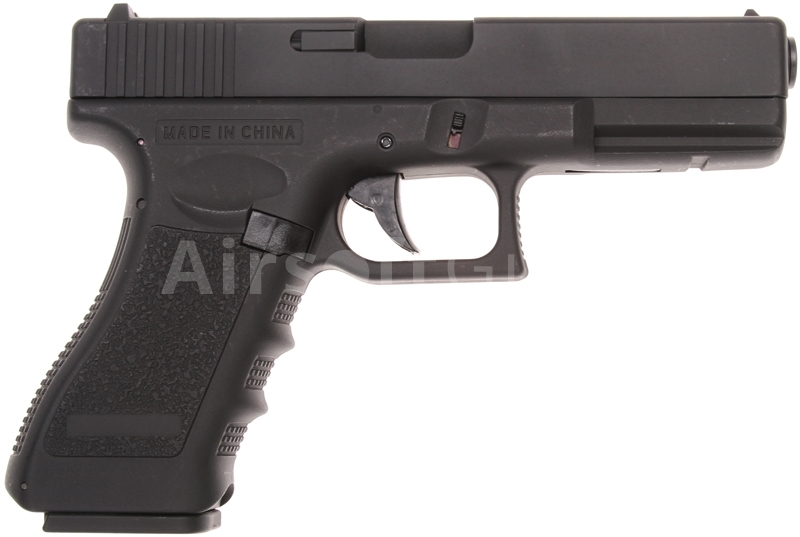 Replica of Glock model 18C [CM.030] with a unique serial number. Rail placed under the barrel in front of the trigger guard allows the installation of tactical accessories. The package includes a charger, battery 7.2V/450mAh, BBs speed loader, cleaning rod and magazine 30 rounds of BBs. 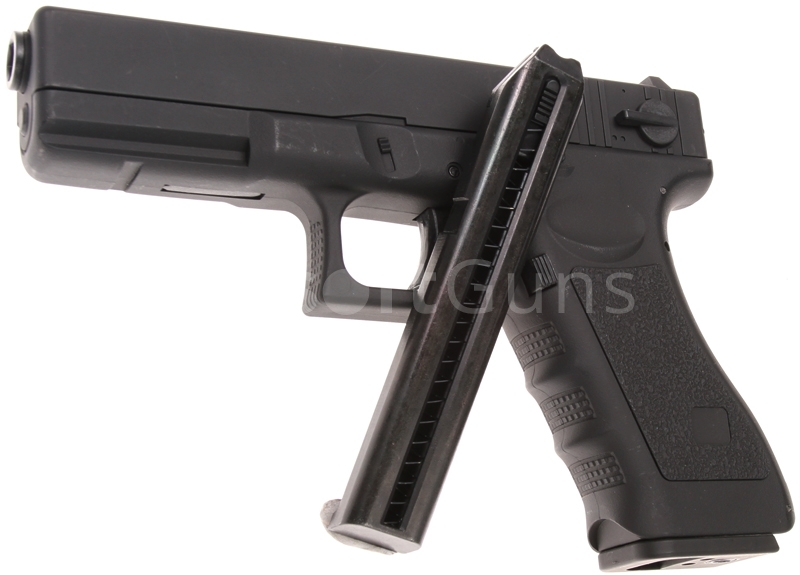 Magazines with a capacity of 30 or 100rds can be used on this gun. Very satified. Good gun, fast delivery! Recommended. Fired all day long without any problems. Highcap fits perfect ! all fine wanna buy again if its needet GREAT !! 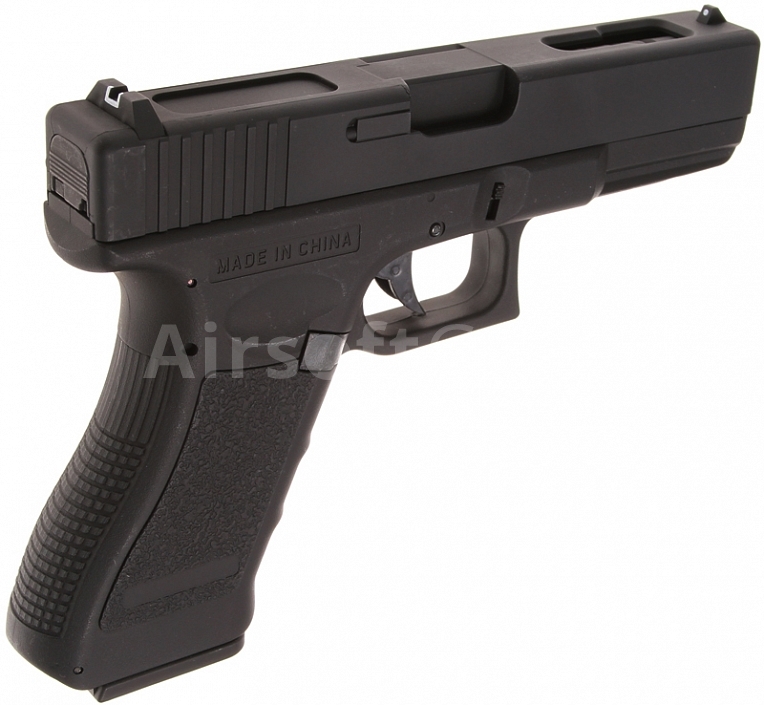 Product description: Europe airsoft online store: Automatic electric airsoft pistol (AEP). 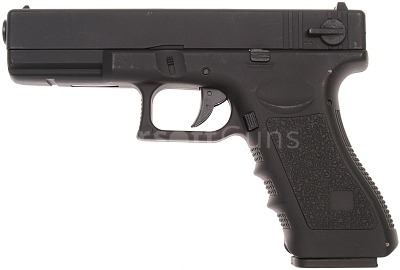 Replica of Glock model 18C [CM.030] with a unique serial number.